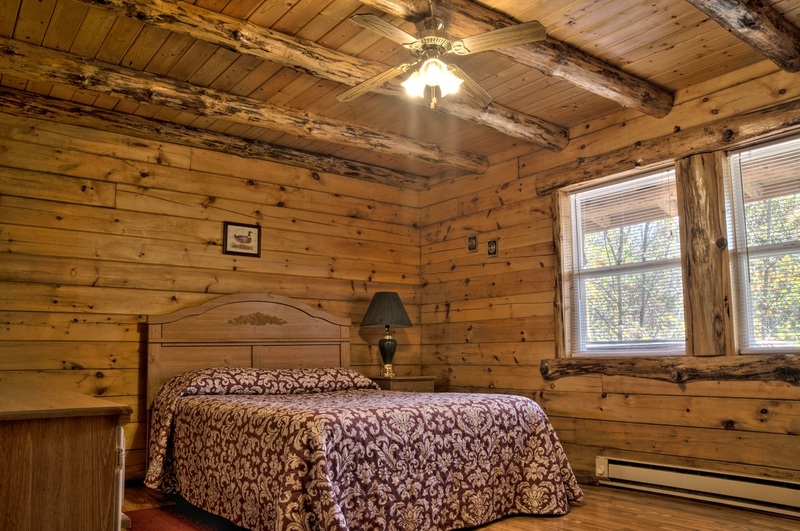 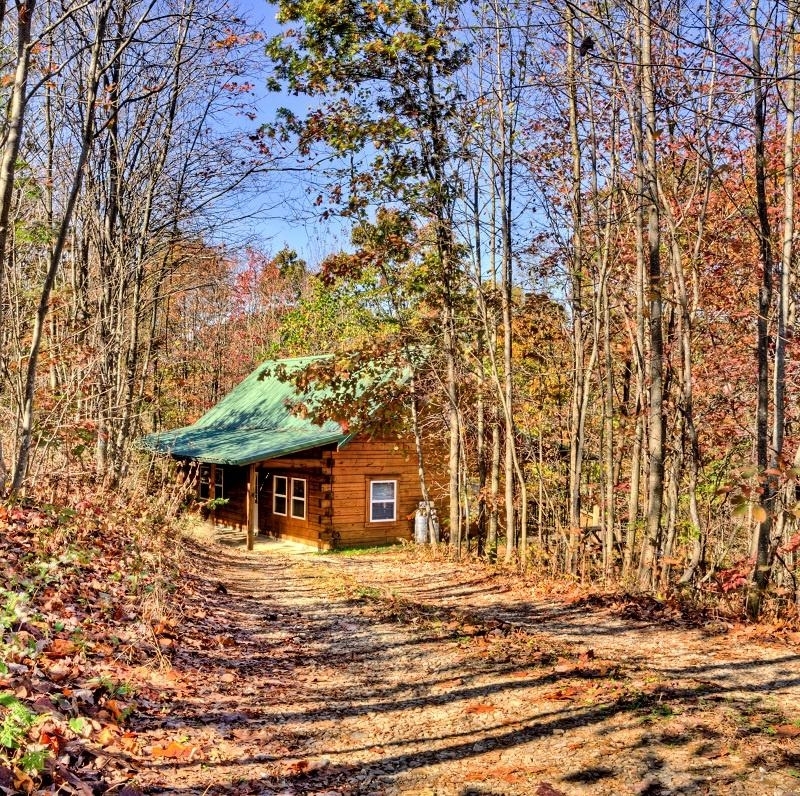 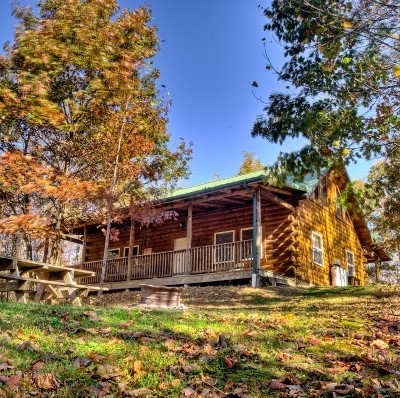 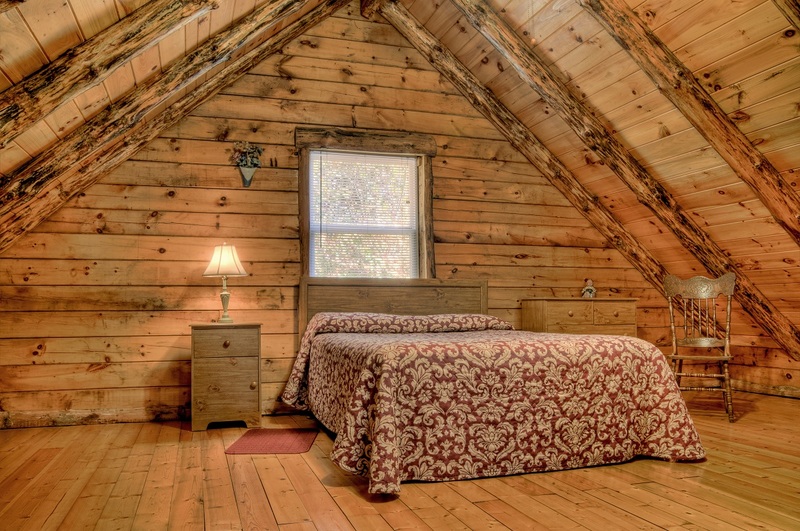 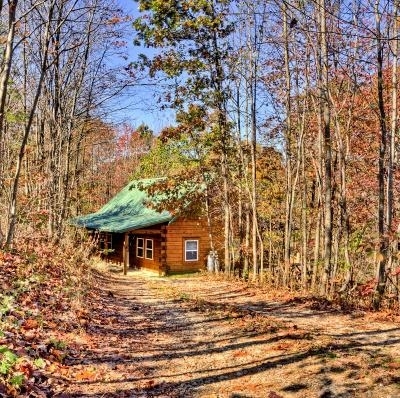 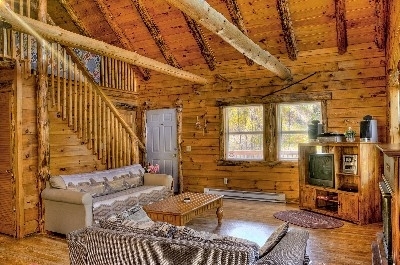 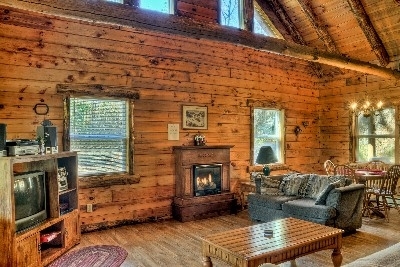 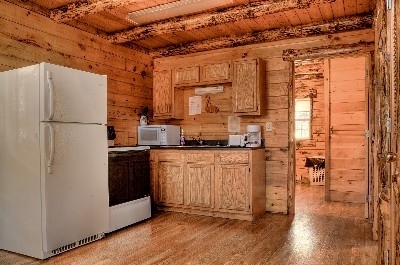 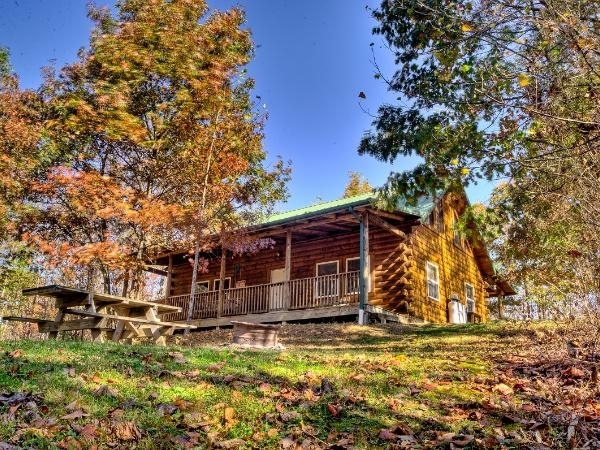 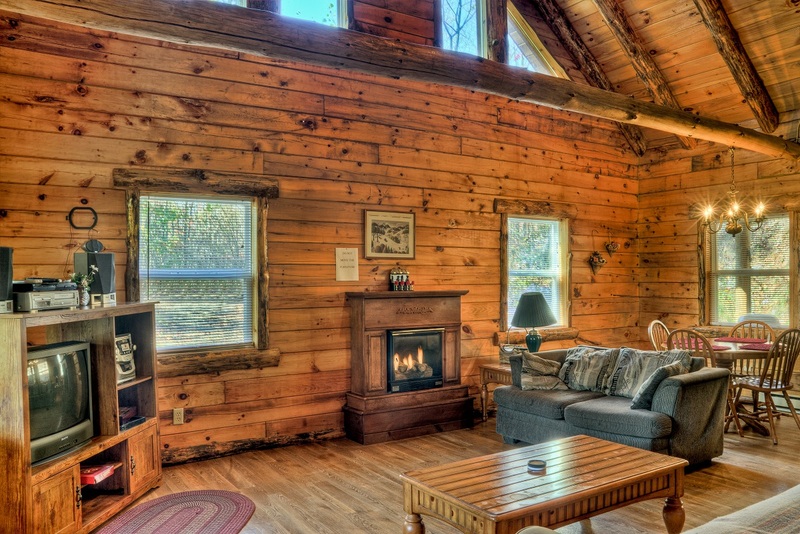 Beautiful log cabins, each sleeps six, completely furnished. 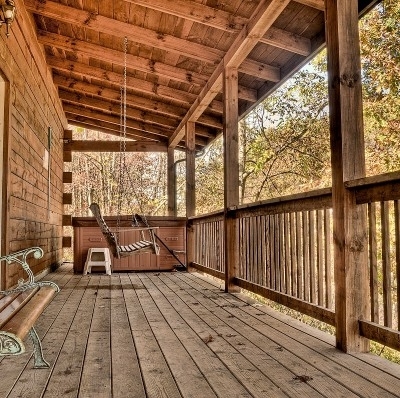 Hot tub, pets allowed,(for an additional charge). 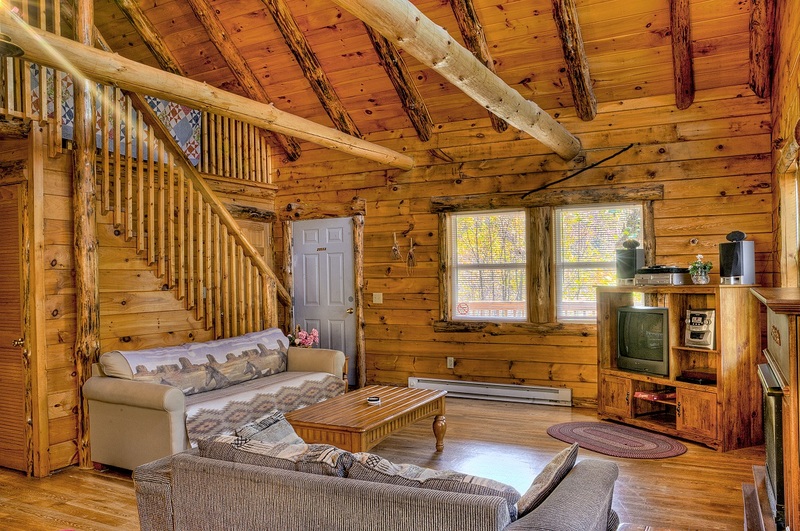 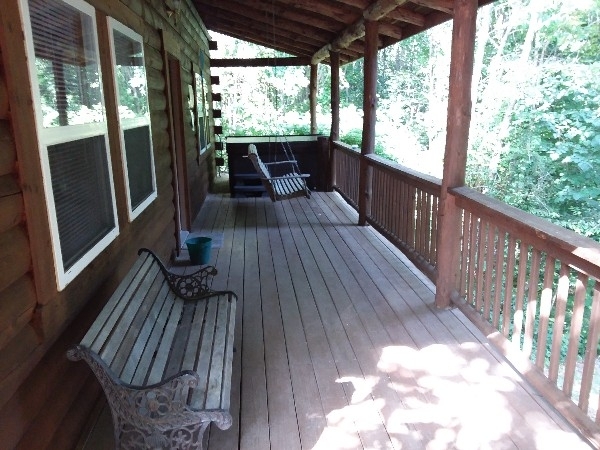 Spacious rooms located on secluded ridge top. 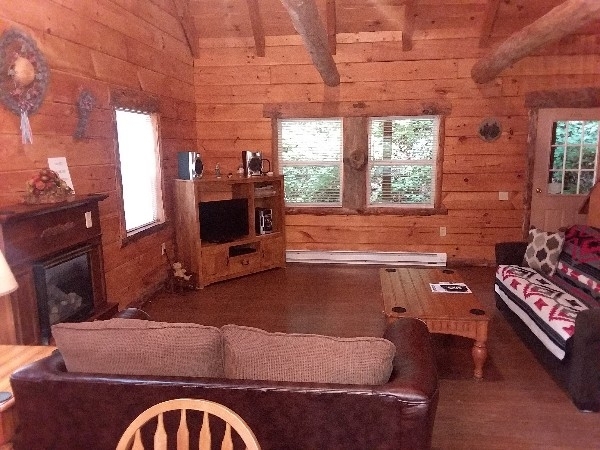 RV/VCR, DVD & CD player. 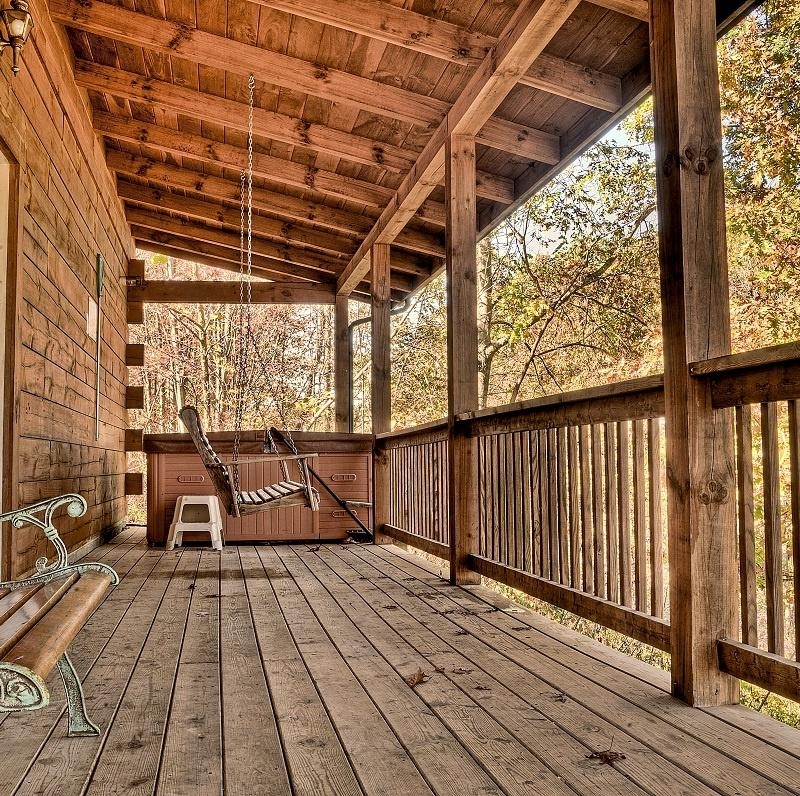 Wheelchair accessible.